By now you guys know that I’m a sucker for a two in one product. 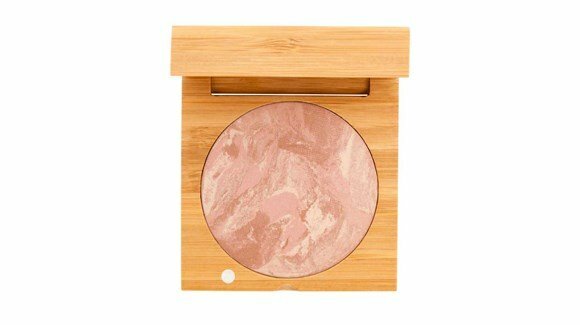 If I can cut corners and still get the same results I’m down for the cause and that’s exactly why I’m loving Antonym's Baked Blush. 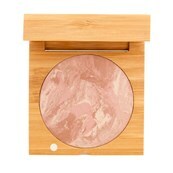 It’s a highlighter and blush in one – DONE! This is a crucial product for all of our winter pasties because these bad boys illuminate, giving life back to your face while at the same time infusing a super natural flush into your skin. All you need to do is dust a tiny bit for some major pigment pop and don’t be afraid to add these onto your eyelids too because they also make for a great shadow. 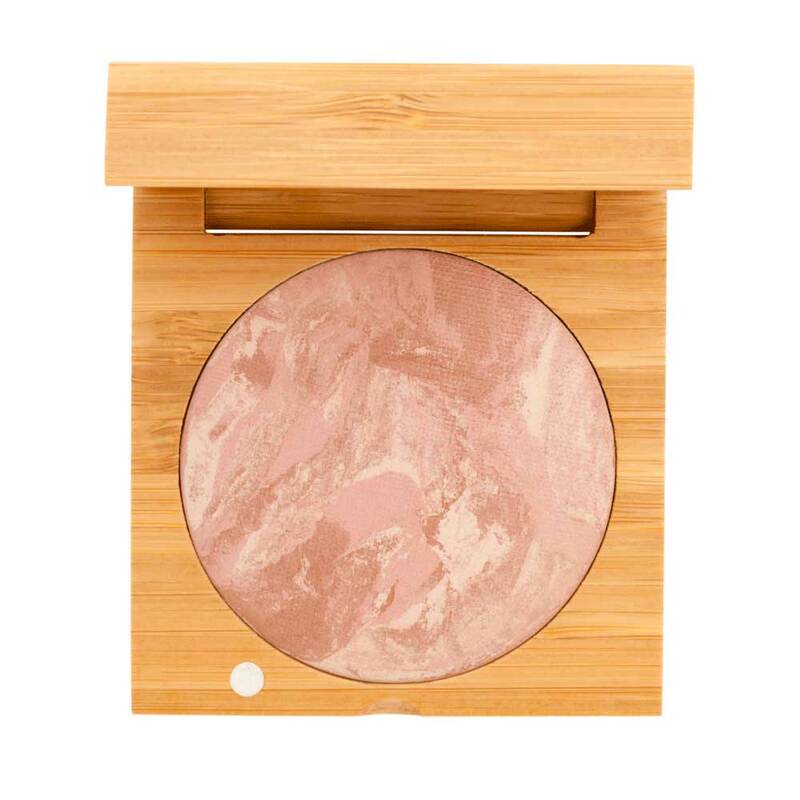 What’s also so cool is that this product starts off as a crème but then it's baked in terracotta pans in a process that naturally binds it and turns into this finely textured powdered which in turn gives it this insanely smooth, weightless feel. There are three different shades to pick from in either a matte or shimmer finish and if you’re looking for staying power, trust me, these will last all day long. Now I know this isn’t the cheapest product in the world, but the product is super generous. I’m going on 8 months and I still have a few more months left so if you do the cost x wear math, it’s actually quite a deal.